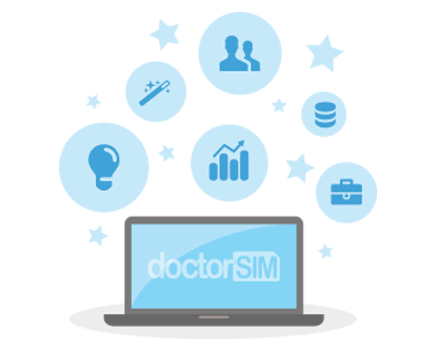 doctorSIM is a technology company that provides a range of savings solutions for the mobile phone industry aimed at individuals, independent business executives and multinationals, and the global market leader in unlocking services. doctorSIM’s mission is to support the user by providing clarity in an industry dominated by chaos and a lack of transparency. In short, providing the solutions necessary for the user to take full control of their phone from the network providers and manufacturers.